Beyond reactions and feverish sharing in social media, how can we make effective use of a low bandwidth form of repeated animation? Animated GIFs, do we need to need to explain what they are? Does it really matter how we pronounce it? Showing the steps in process. Studying the motion or dynamics of something not observable with the human eye. Speeding up a long process to see it's crucial steps. Emphasizing a key moment in a video. 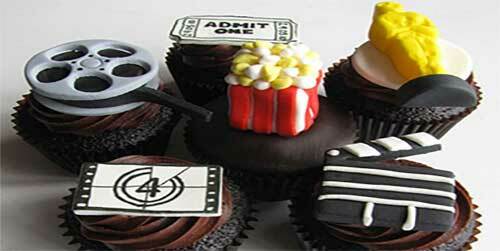 Animated GIFs can be considered one example of "short form video"; see a collection of examples for more possible ideas on how these might be used. 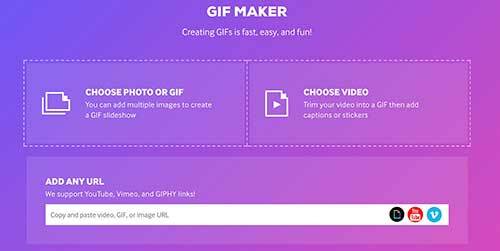 Use the Giphy GIF Maker to create an animated GIF in minutes from any online video or from a series of images of your own.